I was born and I grew up in France. 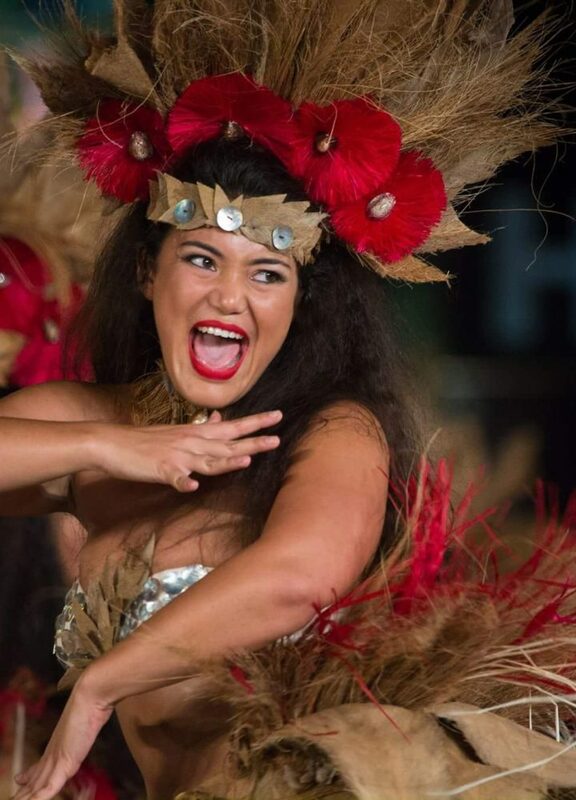 With a tahitian mother and a french father, I was lucky to learn 'Ori Tahiti (tahitian dance) first with my family and then with different teacher from the entire world : Mahinui Tau (Paris), Tiana Liufau (Nonosina, Los Angeles), Lorenzo Schmidt (Les Grands Ballets de Tahiti), Moena Maiotui (Tahiti Ora) et Makau Foster (Tamariki Poerani). I opened my first Ori Tahiti classes by the age of 19, in 2010, and I began to feed my Youtube channel with my own choregraphies. 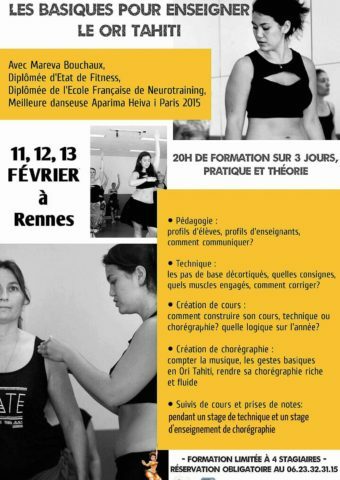 I founded the association Reva i Tahiti in 2014 to gather all my students with the same spirit. Teaching Ori Tahiti is accompanying my students in their evolution thanks to my culture. As we say over there, I'm half one - tahitian/french - so here I bind the cultures. I like teaching talking about the corporal scheme as much as self-development, values of life, transmission of feelings or group cohesion. We also grow alongside each other, thanks to this work of mind, feelings, body and energy. And as different as we can be, each one finds his place. I believe a good dancer is a dancer who knows how to control his body and how to tell an entire story with a simple mouvement. 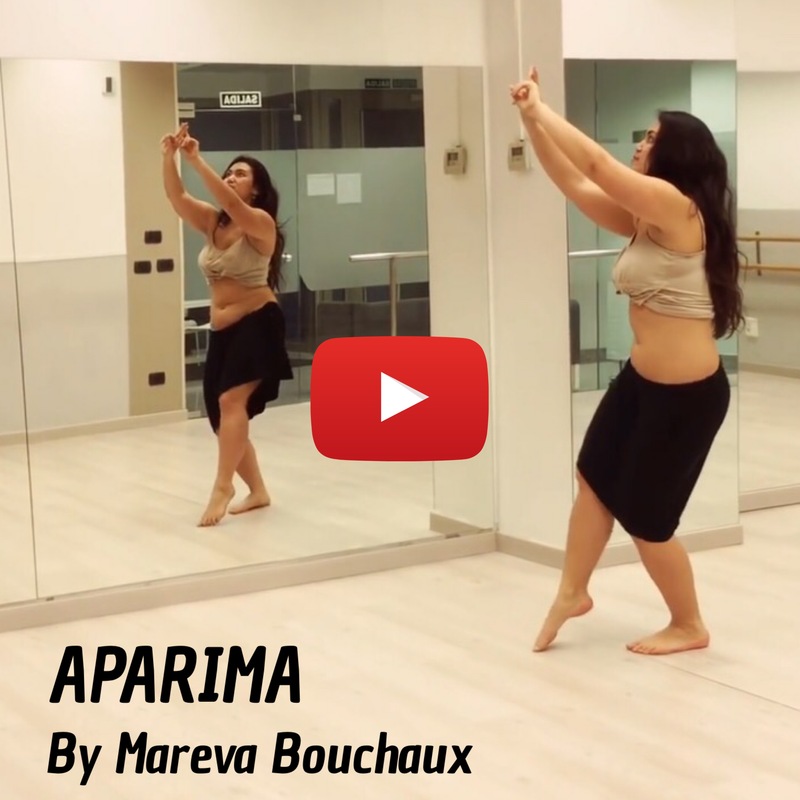 During my first contest, I got Best Aparima Dancer Heiva i Paris 2015. 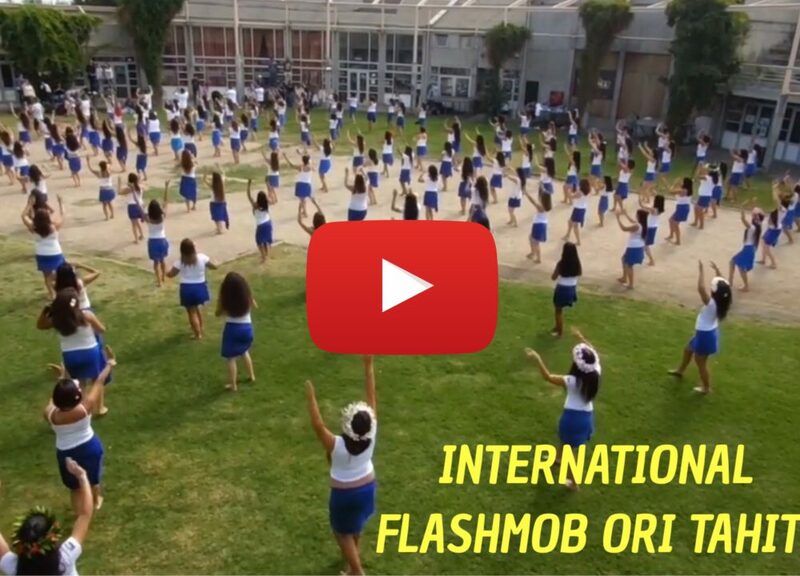 This prize, added to my work freely available on Youtube and the international International Ori Tahiti Flashmob I choreographe since 2016, allowed me to meet the French and Spanish communities of Polynesian enthusiasts. I'm lucky to travel today in many cities to share my vision of this art. 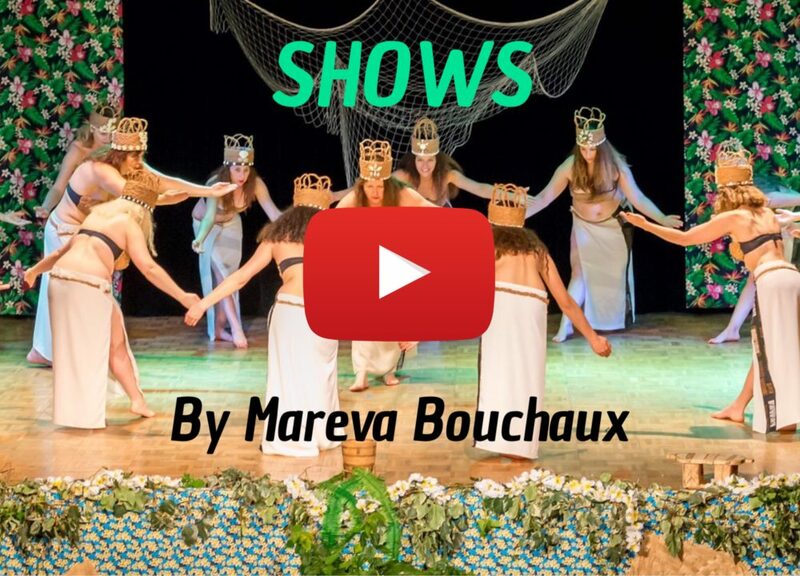 In parallel, I watch my dance school Reva i Tahiti grow up in Aix-en-Provence. Today we count about 100 dancers. In 2016, after graduating from Neurotraining - in alternative medicine - which helps me to enrich and deepen my teaching, I met Makau Foster during a French workshop. Auntie offered me to participate in Heiva i Tahiti with her group ... And there I was, four months in Tahiti in 2017 to reconnect with my roots that I met for the first time. Our group Tamariki Poerani won the Heiva in professional category (Hura tau) and I had the incredible chance to dance on the front line on To'ata for the girls Haka. 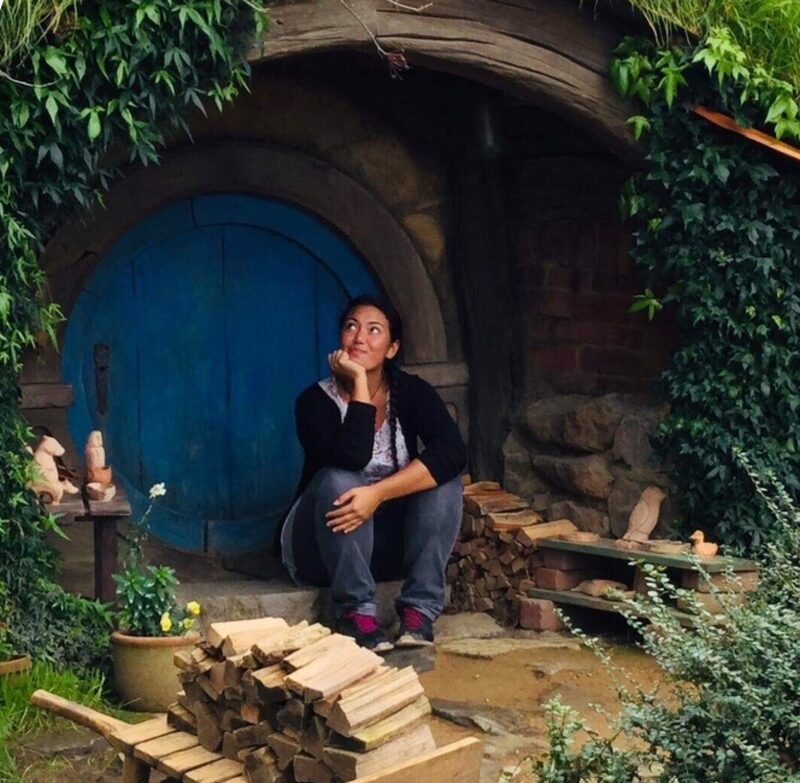 After Heiva, I also participated in the cultural week of the ‘Ārioi Center in Papara alongside Hinatea Colombani and after filling up the "mana", I returned to the metropolis with an eager desire to spread to my students, my trainees, and henceforth my readers, my thoughts on this dual culture life. 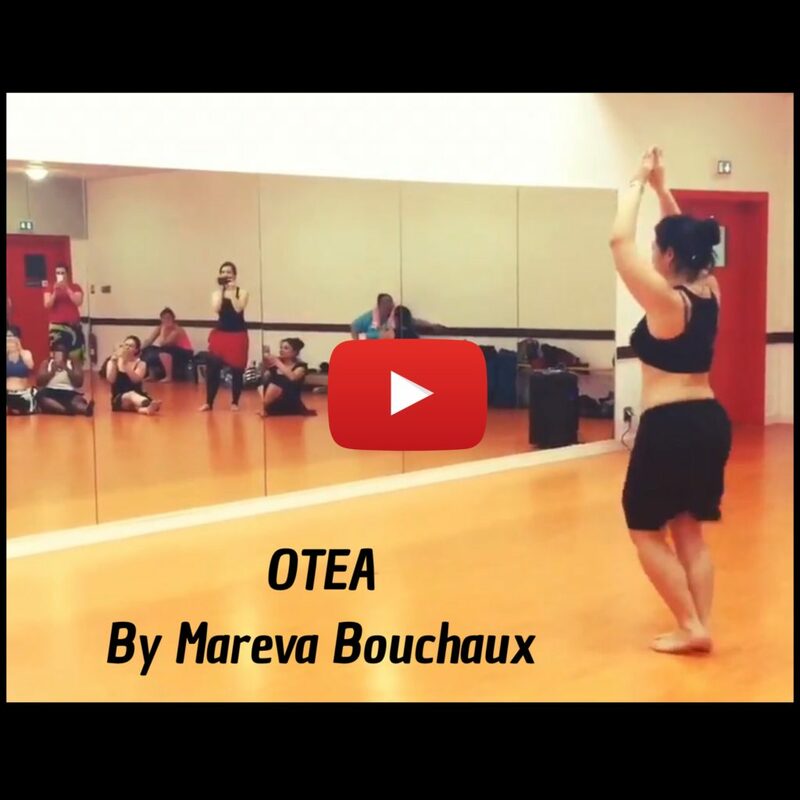 Ori Tahiti classes with Mareva for adults, children and teenagers, take place in Aix-en-Provence, Venelles, Gignac-la-Nerthe and Toulon with Reva i Tahiti. All classes have technical and choreographic parts. 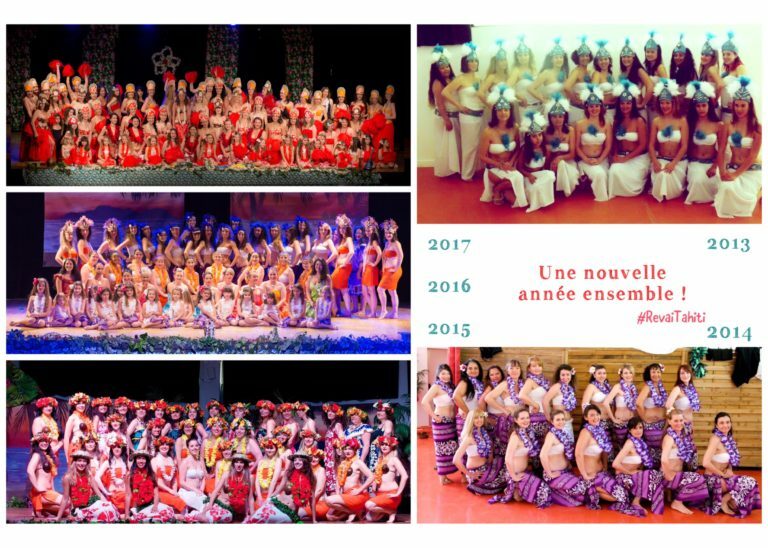 Each year we prepare a big show for the end of season which is not obligatory, and various events around the Polynesian culture. Each one is invested according to his good will and his personal goals. Classes mix dancers of different levels who can help each other and evolve more quickly. Mareva expresses herself on this subject in an interview that you can see here. Right here for all my next events, workshops, shows and trainings. 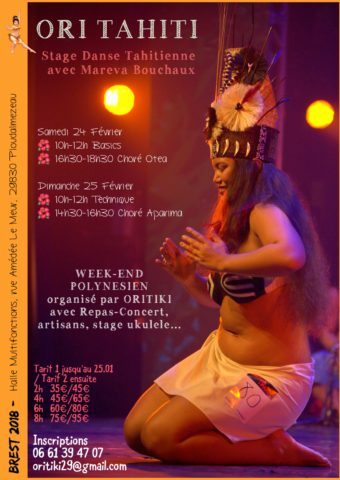 Since 2011, Mareva offers Ori Tahiti workshops in several forms. She is currently traveling in Europe for few days of training, teaching in French, English or Spanish. You can contact her here for any information. Mareva's workshops usually include a technical part to improve basic steps of Ori Tahiti but also exercises of amplitude, balance, coordination and muscular resistance. Ori Tahiti is a very complete dance, the technical part, which precedes the learning of choreographies, is a primordial part. Classes construction module : organization over the year, technical classes or choreographic ones ?